We’re still not-so-patiently awaiting news of a premiere date for The Crown Season 3, but Netflix is already prepping the show’s fourth season. Yesterday (April 9), Netflix announced it finally cast its Princess Diana for Season 4, signifying that the future Princess of Wales will not, in fact, appear in the show’s forthcoming third season. Here’s everything we know about Season 4 thus far. 1) It will feature the same cast as Season 3. 2) Princess Diana will make her first appearance. 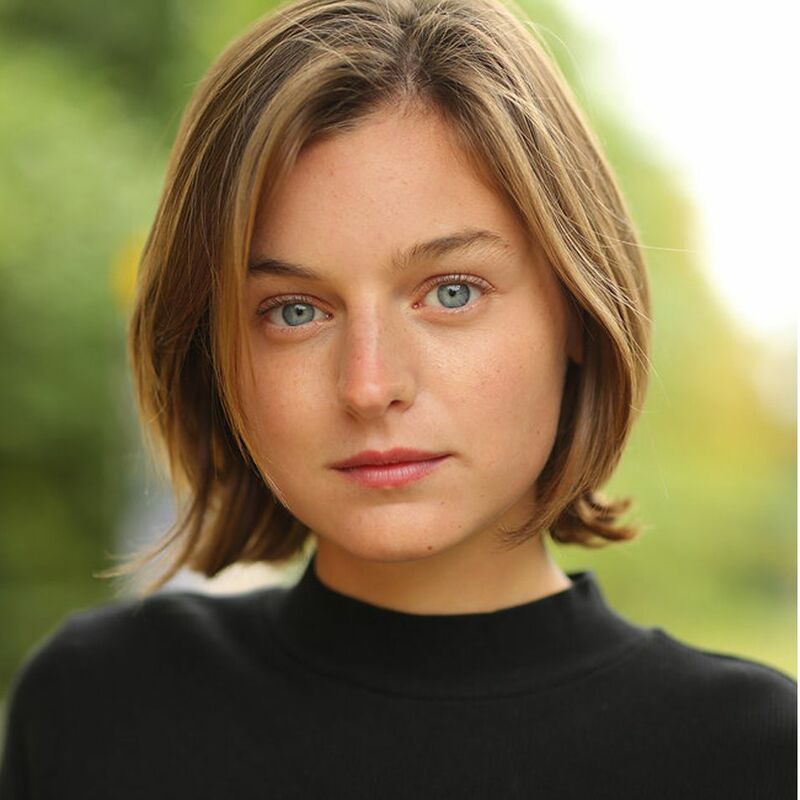 Corrin made an appearance in Season 4 of British TV show Grantchester in 2019 and will star in the upcoming EPIX series Pennyworth and the forthcoming film Misbehaviour. 3) Gillian Anderson will reportedly play Margaret Thatcher. On January 20, 2019, Deadline confirmed Gillian Anderson will play British prime minister Margaret Thatcher in Season 4 of The Crown. Back in 2017, the UK Times reported that Season 4 would focus on the Thatcher years, while Season 3 would focus on Prime Minister Harold Wilson. However, The Hollywood Reporter revealed on January 21 that Anderson was still just in talks to join the show, and her deal would “likely” cover two seasons if confirmed, meaning Thatcher could potentially show up in Season 3. 4) Prince Charles plays a much larger role in Seasons 3 and 4. 5) Season 4 will likely premiere in 2020. With Season 3 officially due to drop in 2019, it follows that Season 4 will premiere the year after—just like Season 1 aired in 2016 and Season 2 in 2017. In February 2018, Morgan confirmed to Variety that Seasons 3 and 4 are shooting back to back, and the news of Corrin’s casting as Diana confirms Season 4 is, at the very least, in pre-production. The brand made a statement following the Leaving Neverland documentary. Are The Spice Girls Set To Announce A Reunion Tour? The ’90s girl band could be preparing to make a comeback.